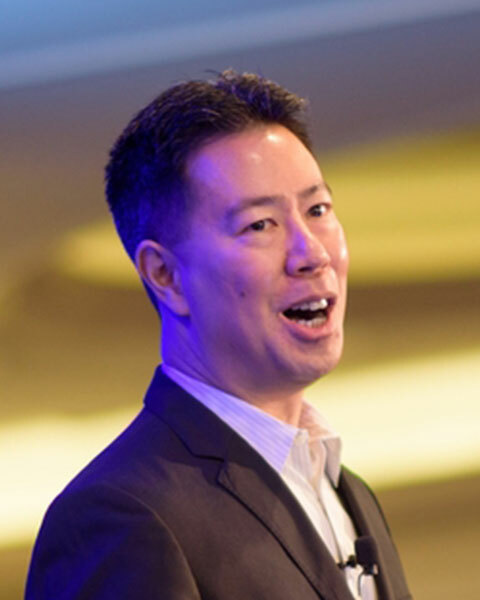 Dr. Kevin Pho is a board-certified internal medicine physician and founder of KevinMD, social media’s leading physician voice. He has been named the web’s top social media influencer in health care and medicine. The New York Times called KevinMD “a highly-coveted publishing place for doctors and patients.” Forbes called KevinMD a "must-read health blog." And CNN named @KevinMD one of its five recommended Twitter health feeds. He is also co-author of the book, "Establishing, Managing, and Protecting Your Online Reputation: A Social Media Guide for Physicians and Medical Practices." Dr. Pho received his medical degree at Boston University School of Medicine and practices primary care in Nashua, New Hampshire. He was a member of the New Hampshire Union Leader’s 40 Under Forty, an inductee to the Healthcare Internet Hall of Fame, and named a top doctor in the state by New Hampshire Magazine.